Officers have issued urgent safety advice on the back of two cases in Dunfermline and one near Springfield that involved people trespassing or objects placed on the line and could have led to disaster. 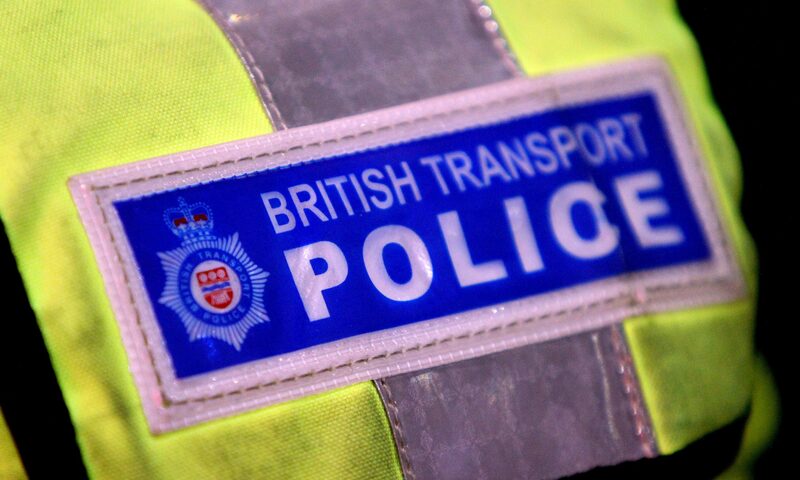 Thankfully, none of the three reported incidents resulted in any injuries, but British Transport Police chiefs are reminding members of the public of their responsibilities when it comes to their safety and the safety of those aboard the country’s trains. The first occurred on Monday March 25 at around 12.30pm close to Dunfermline Town station where offenders had trespassed and dropped wood and pieces of slab on the railway track. Three trains are then said to have travelled over these objects, although no injuries were reported. Then, just a few hours later at 4.50pm, officers received a further report of a wheelbarrow striking a train on the line close to Dunfermline. Again, there was no damage to the train or injuries to passengers. However, a third incident was reported on March 27 at around 9am, when the driver of an Inverness to Edinburgh service reported a near-miss with a dog walker at a level crossing near Springfield. The man was said to be talking on his mobile phone and absent-mindedly walked across the level crossing in front of the moving train. Sergeant Derek Elder, from the British Transport Police, said: “These are all very dangerous incidents and I am thankful there weren’t more serious consequences. Officers say they are currently investigating both incidents in Dunfermline and are keen to stress the serious dangers of interfering with the railways.